Are you ready for Flightseeing in Yakutat, Alaska. 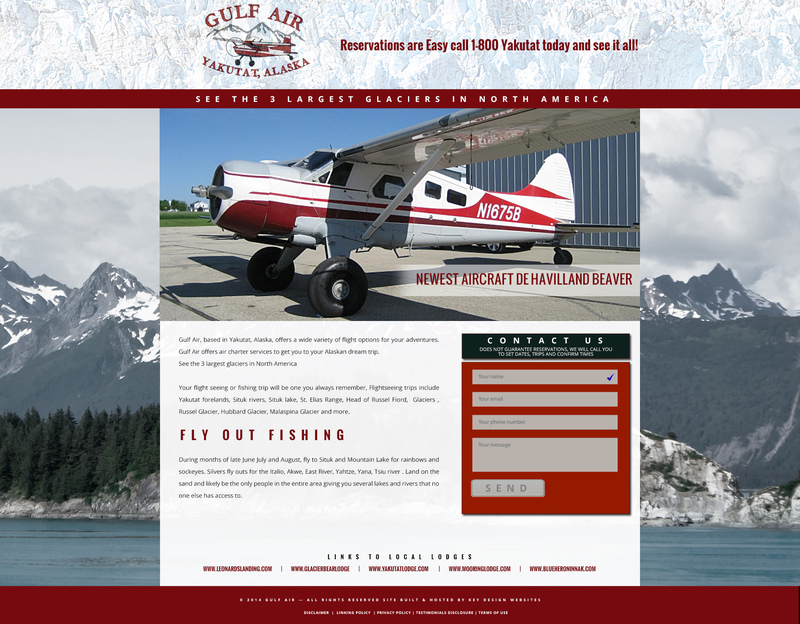 Gulf Air is the company for your Flightseeing trips include Yakutat Forelands, Situk River, Situk lake, St. Elias Range, Head of Russel Fiord, The three largest glaciers in North America, Hubbard Glacier, Malaspina Glacier and more. Gulf air can also take you fly fishing and rafting. Pittsburgh Industrial Services Company Inc.